Skip bins as we call it at Lake Macquarie, Newcastle, Lake Macquarie, Hunter Valley, Port Stephens and Central Coast or all over Australia or more commonly known as dumpsters in the United States and Canada are a large metallic open container that’s commonly found in construction and renovation sites. They are filled with waste materials and garbage and then collected at a set time and/or date. Once the skip is full, it will be collected and replaced with an empty one when needed. The filled bin is then taken into a disposal point and from there, separation takes place to recycle some of the eligible materials and properly dispose of the others. There are so many reasons to hire a skip bin in Newcastle, Lake Macquarie, Hunter Valley, Port Stephens and Central Coast but one of the main reasons for that is the effective cost and time savings that it can offer. Garbage disposal is easier when you hire a skip bin. It also adds flexibility in your schedule because most skip bin rentals allow you to extend the hire period without extra charges or penalties. There are different skip bin sizes used for different waste disposal projects. If you’re going to hire a Skip Bin, you must understand how these different sizes differ and what they are best used for. Most of the time, there are three skip bin sizes, the Mini, Middle Sized (Walk-in) and Jumbo (Industrial Grade). Let’s see their differences and best usage scenario. Mini Skips – they are the smallest Skip Bins you can usually hire and are usually sized from 2 to 3 cubic metres. They are ideal for small projects like household cleaning, garden cleaning, etc. They’re more often suited for weekly waste collections from homes or residential areas. You can use mini skips for grass rolls, weeds, plaster, furniture items, etc. Jumbo Sized (Industrial Grade) Skips – coming at with sizes 10, 15, 20, 25 & 30 cubic metres, they are most efficient for large projects like demolitions and also for commodity relocation. 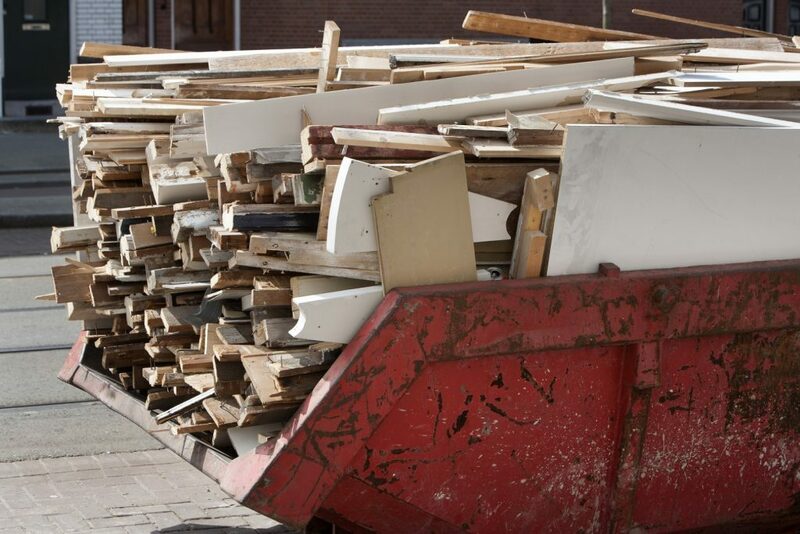 They are usually hired during home and office clearance which deals with many kinds of wastes such as wood, timbers, household, furniture, garden waste materials. Therefore, Skip Bins are important when you’re going to have a construction, cleanup or renovation project as they can save time and effort while making sure that waste disposal is properly taken care of.